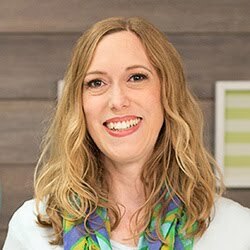 Seeing as Saturday is the big day, I thought I would share a roundup of some of my Valentine's Day projects from last year. 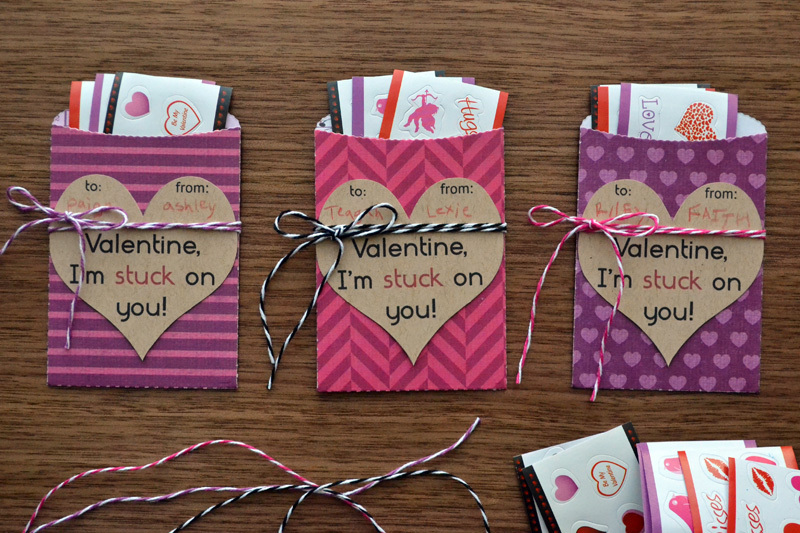 These projects range from class valentine's, to home decor, to DIY gifts. Take a peek! 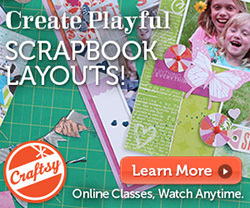 If you'd like to learn how to use your leftover 3x4 journaling cards to create Journalinng Card Treat Toppers, CLICK HERE. 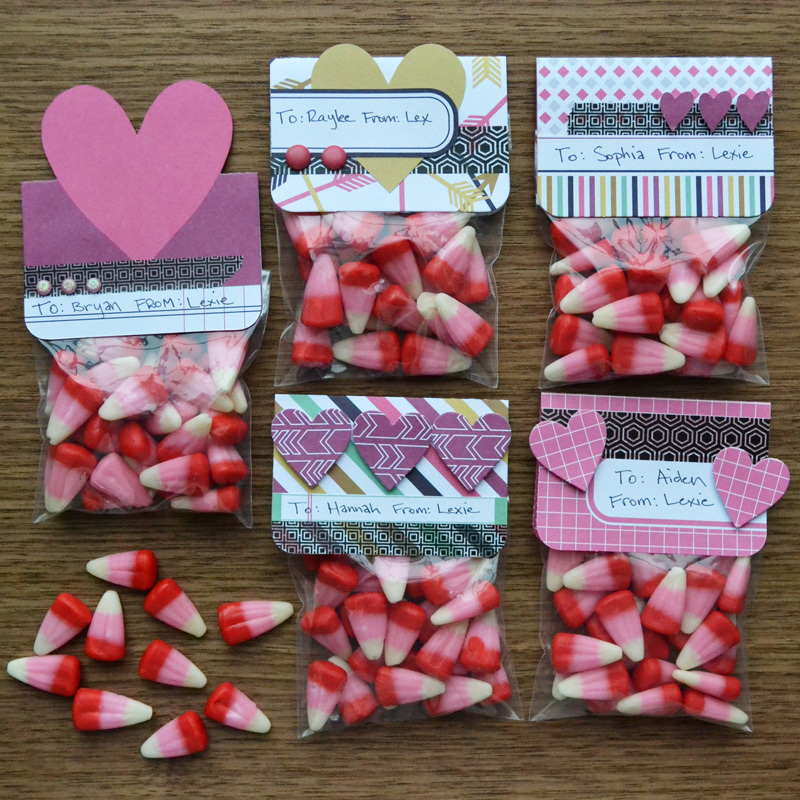 If you'd like instructions for creating these Mini Pocket Valentines, CLICK HERE. 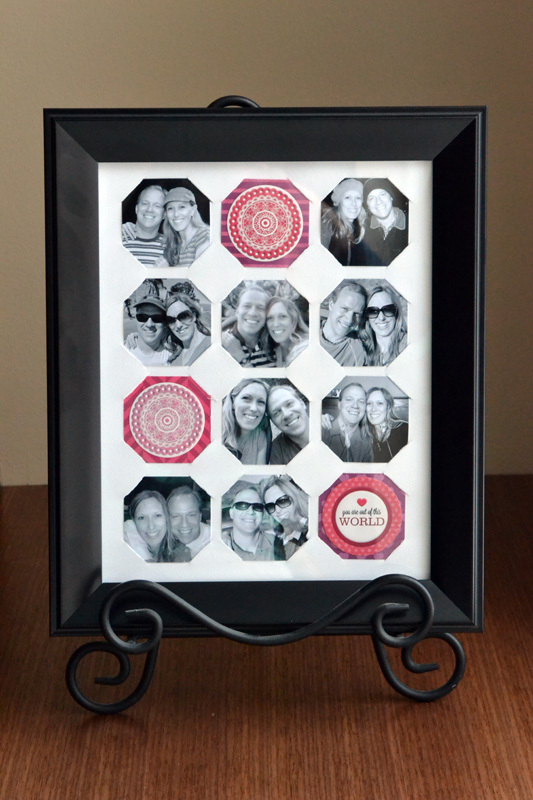 This Valentine Photo Collage makes a great gift for your sweetheart. CLICK HERE for a full tutorial. Need an idea for easy Valetine's Day decor? 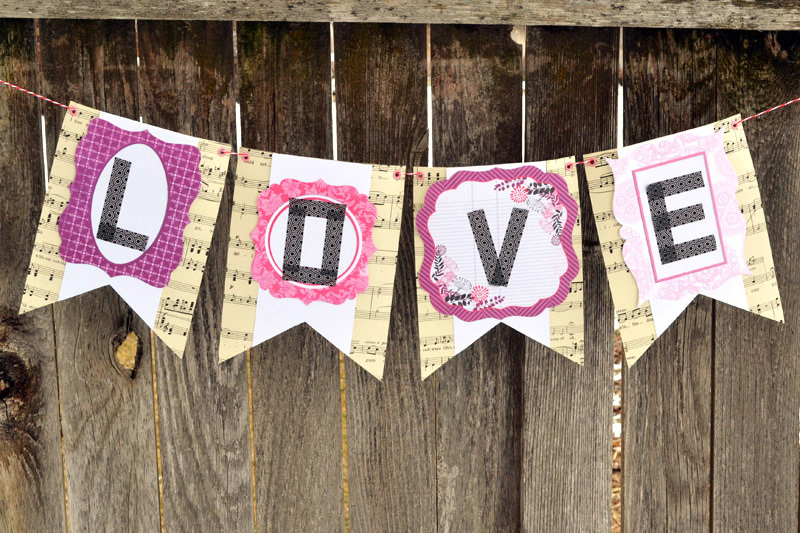 Try making this washi tape LOVE Banner! 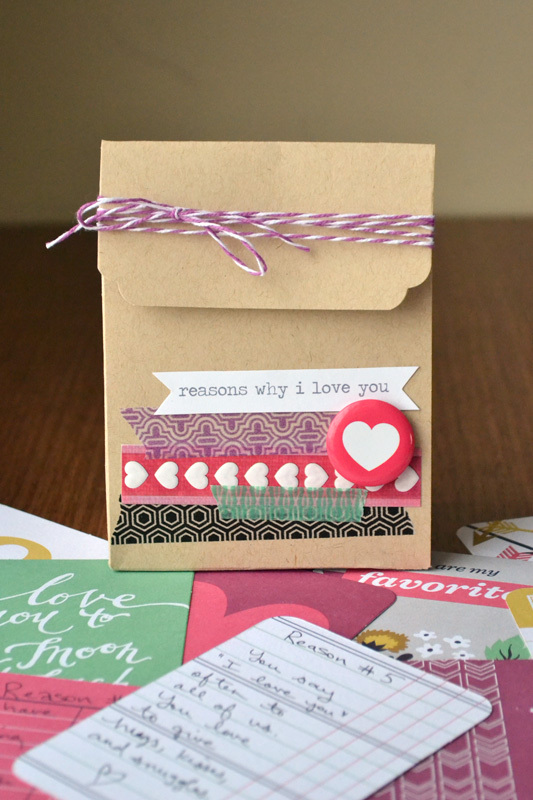 And finally, share the many reasons why you love your valentine with this Reason I Love You gift bag and journaling cards. Full tutorial HERE. 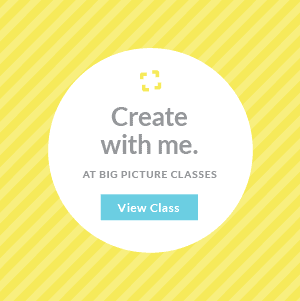 I hope these ideas get your Valentine's creative mojo going. 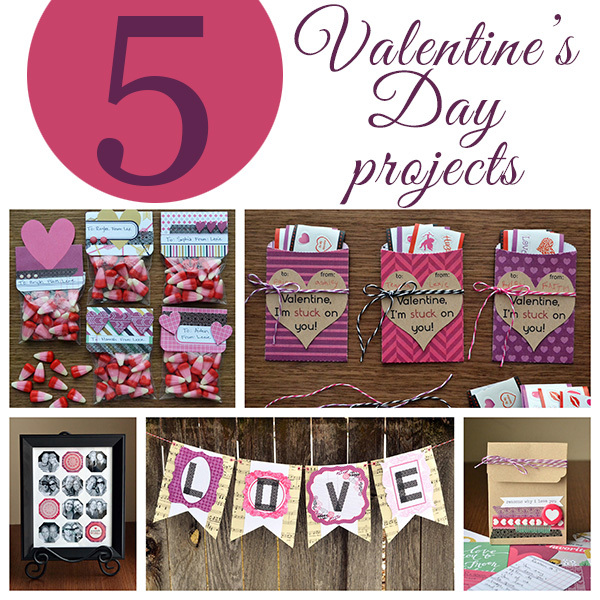 Stop by tomorrow, and I'll share another love-themed project with you!